Robert is based in Hong Kong and has 14 years of recruitment experience. 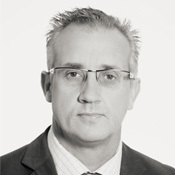 He specialises in mid to senior level searches across compliance, legal, risk management, audit and finance. 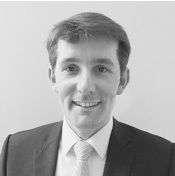 Tim has over 10 years of legal recruitment experience. 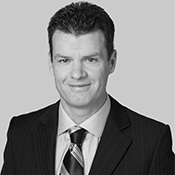 He specialises in private practice recruitment at both associate and partner level for law firms in Hong Kong, Beijing, Shanghai, Australia and Singapore. He splits his time between Winchester Search’s Hong Kong and Melbourne offices. 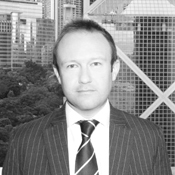 Alex is based in Melbourne and has 10 years of legal recruitment experience. He specialises in recruiting partners, General Counsel and senior lawyers for global law firms, corporations and patent & trade mark firms across the Asia Pacific region. Simon has 15 years’ legal recruitment experience and specialises exclusively in recruiting lawyers for major offshore law firms in the Cayman Islands, British Virgin Islands, Bermuda and the Channel Islands. 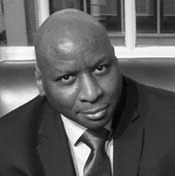 Stephen is based in London and has 15 years of legal recruitment experience. He specialises in private practice experience and he recruits both partners and associates to work for many of the leading international law firms in London and a number of national law firms across England.